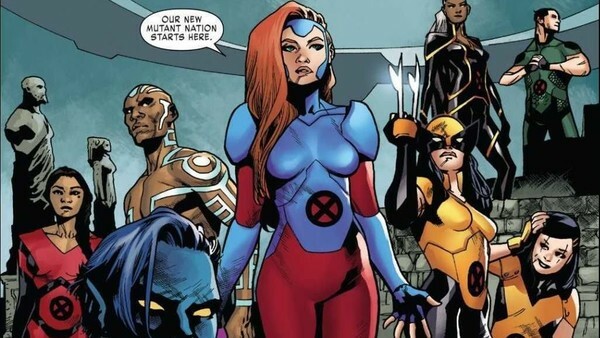 And the award for great speeches goes to... Jean Grey! 2018 was a dream year for comics. 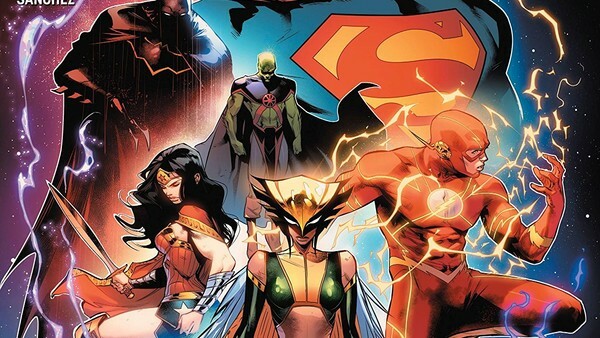 Marvel kept on getting better and better, DC Comics is knee-deep into the DC Rebirth initiative, and the indie scene has never looked as healthy as it does now. New beginnings, dramatic ends, and everything in between just rippled throughout the comic industry in the best way possible, and it's meant that 2018 has ended as one of the medium's better years. While there certainly have been some WTF moments this year, when a story goes big, it can often strike that perfect spot to resonate with readers for all the right reasons, and thusly find itself on a list recounting the best comic book moments of the year - like this one! With weddings, retcons, and epic monologues aplenty, here are the moments that cemented 2018 as being one of the industry's best yet, from Marvel, DC and beyond. 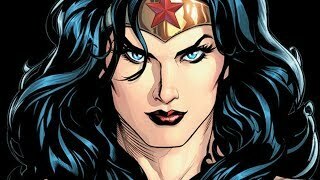 The Green Lantern mythology has been ever-expanding ever since Geoff Johns reinvented the very core of the Corps and the emotional spectrum and the addition of new colors, including the red of anger, the white of life and the zombie-raising black. With the climactic end of Dark Nights: Metal, the destruction of the barrier of the known universe, the Source Wall, new unknowns are bleeding into the universe. The first real show of this is in Justice League #2 when, while on a top secret mission for the Guardians, John Stewart is attacked by Sinestro, clad in the nostalgic purple and black costume. Scott Snyder, the famed writer of Batman, now pulls a Geoff Johns, changing the history of Sinestro. He has been in search for the Invisible Light Spectrum, and now has control of the untraviolet spectrum, allowing him to take control over minds to recruit people. His first recruit is John Stewart. While coming out in April, it was a moment that adds much needed punch to the Green Lantern titles, and bring Sinestro back as a formidable foe rather than just the failing former leader of the Sinestro Corps. Plus the new Lantern Oath is pretty awesome: "By shield of day and shield of night, We feed and grow, beyond all sight. Your darkest self shall be our knight, We wield the sword of unseen light!"